It takes approximately 42 coffee beans to make an average serving of espresso. Coffee contains more caffeine than espresso. Strong tasting coffee has no more caffeine than weak-tasting coffee. 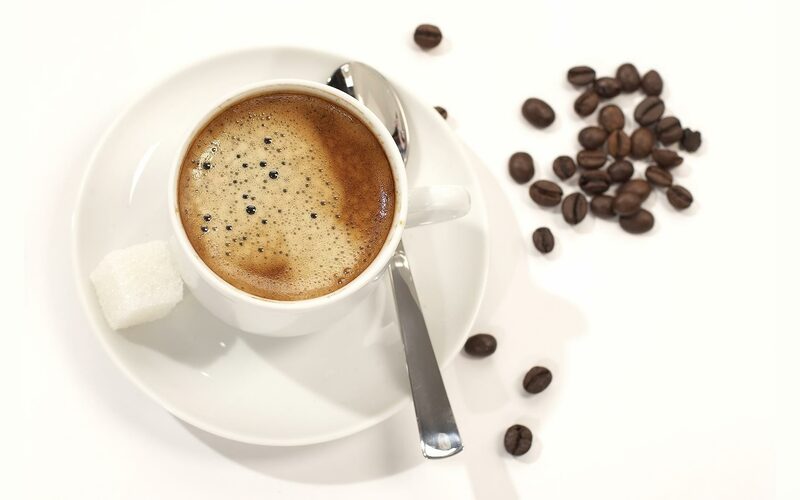 Espresso originated in Italy in the early 20th century with Luigi Bezzera, the owner of a manufacturing plant who wanted to speed up the time it took to make coffee. In the early 1940s, Achille Gaggia created a piston-based espresso machine that improved the taste by eliminating the burnt flavor and giving espresso a thicker consistency. 1534 Otto Brunfels died. A German botanist, author of ‘Herbarum vivae eicones’ (‘Living Pictures of Herbs’), one of the first great herbals. His work is considered to be a bridge between ancient and modern botany. 1553 Prospero Alpini was born. An Italian physician and botanist, he is said to have introduced coffee and bananas to Europe and to have been the first to artificially fertilize date palms. 1835 Henry Burden was granted the first U.S. patent for a horseshoe manufacturing machine. 1869 The 3 masted clipper ship ‘Cutty Sark’ was launched at Dunbarton, Scotland. It was one of the last to be built and is the only one surviving today. It is 212 feet long and 36 feet wide. It was initially used in the English/Chinese tea trade. Fully restored in 1957, it is in dry berth in Greenwich, London as a sailing museum. 1894 Donald Deskey was born. An industrial designer, he designed the packaging for Tide laundry detergent and Crest toothpaste among others. 1921 President Harding signs the Willis Campell Act, which prohibits doctors from prescribing beer or liquor. 1945 Wartime rationing ended in the U.S.